Well, the situation was clear. Now I only had to figure out how to fit my wetsuit in my carry-on luggage. Last time I had went diving in Malaysia. This time, I knew I only wanted to go for a long weekend and wanted to save the rest of my holiday days at work for some longer trip farther away. 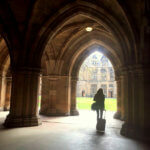 For me, each single day is valuable when it comes to traveling. So for a long weekend of diving in Mallorca seemed like a great choice. And unlike other Germans, I had actually never been to the island so it was about time to change that. Besides the arrival day with an early morning flight and the departure day with a late afternoon flight, we had 2 full days that we were able to use for dive trips. 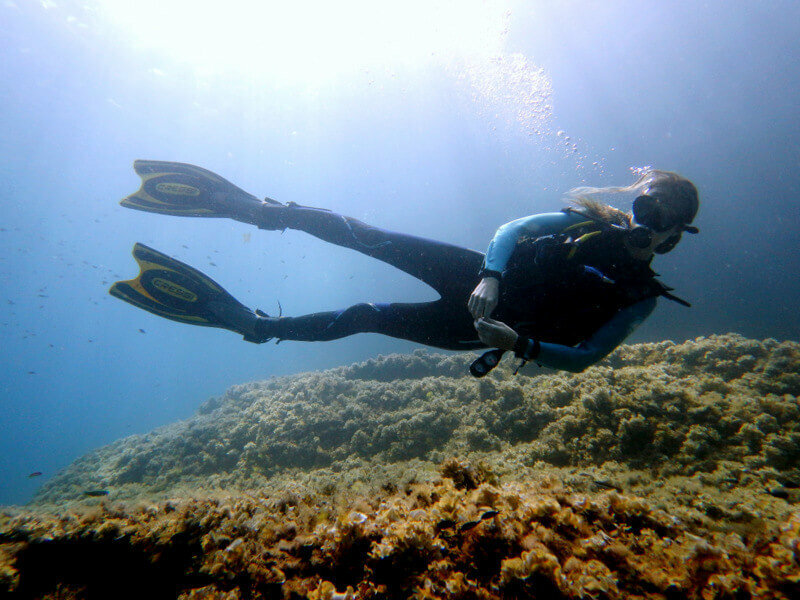 I am a member of this great dive community for female divers on Facebook called Girls that Scuba which was established by Sarah Richards, a passionate solo traveler herself who is addicted to diving. One member recommended a dive school in port d’Andratx called Balear Divers to me which I can highly recommend myself now: the owners are very friendly, they’ve got access to a variety of great dive sites in the south-west of Mallorca and the best prices compared to other dive schools on the island. Also, they are close to Isla Dragonera which is a famous nature reserve. We did 4 dives in those 2 days, one early at 9 am and the second at 1 pm with a lunch break in-between. You can see plenty of barracuda, little octopus and moray eels. There are different dive sites all over the island, I heard the north is more for advanced divers as there might be some strong currents, but the south-west and south-east are great for intermediate divers and beginners. 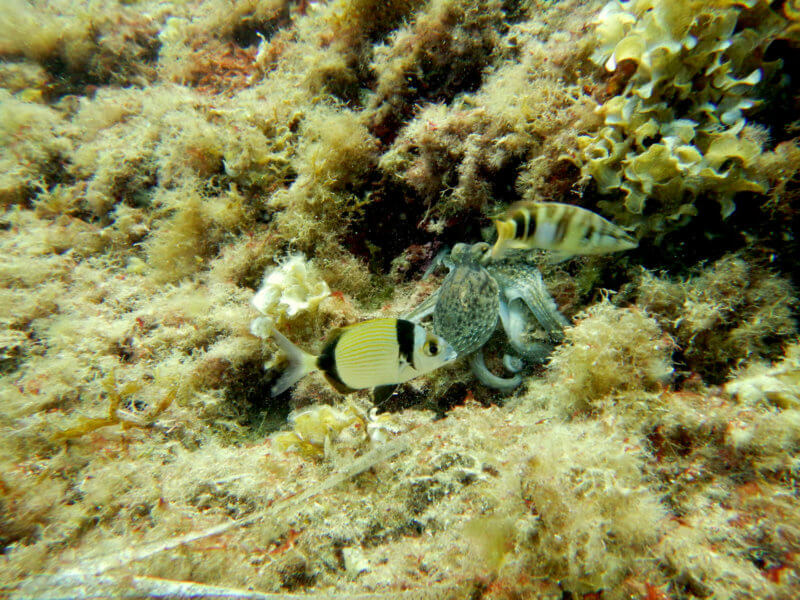 Although, diving in Mallorca around port d’Andratx was great, I was glad we stayed close-by in Paguera. I think if you’re on Mallorca with a group and feel like renting a fancy apartment in the hills port d’Andratx would be a good choice but if you want something more affordable and simply cute I have got another suggestion. In Paguera, we stayed at Villa Columbus which was close to the beach walk where all the restaurants are but still a bit uphill and therefore in a quiet and relaxed area. The price is good, breakfast is included and the apartment complex is really cute. It will be easier though to have a car (Villa Columbus provides free parking spots) if you want to be a bit flexible and explore the island whenever you feel like it. We got a rental car for the full 4 days for only 100€. You might want to check Enterprise since we found their offers to be better than their competitors’. From the airport, we took right off to explore the west of the island. 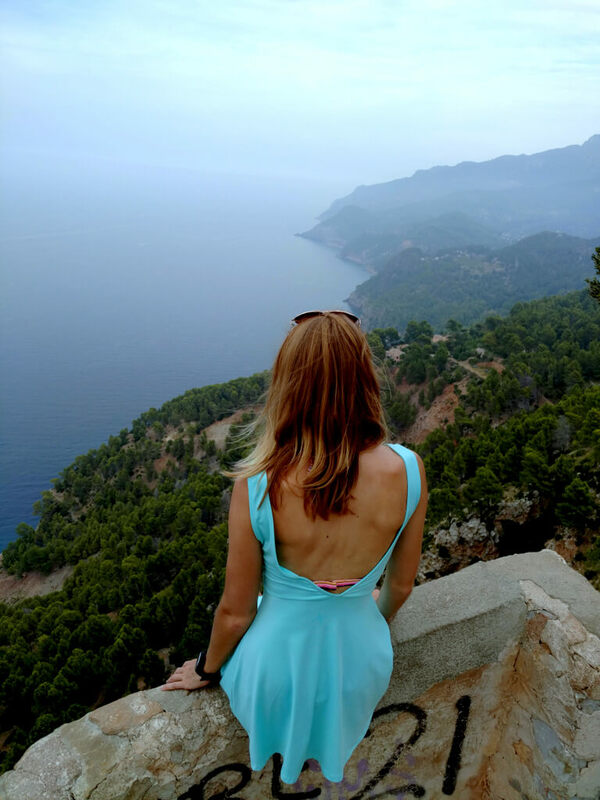 From port d’Andratx just follow the street that will lead you up the hills and enjoy the ride that takes you through tiny villages where you can enjoy tapas and to a number of scenic lookouts. An insider tip is the restaurant Es Grau, it’s located right at the steep cliffs with a stunning view. At the end of the day, take the street back in the direction of Palma and close the loop by returning to your origin. Other nights, you can get an amazing dinner at either Casa Enrique, they have the best tapas and are super friendly, or at Feliciano’s for the best paella I’ve eaten in my entire life. At Feliciano’s a funny situation occurred as the waiters walked towards me with cake and candles while singing happy birthday…twice! Both times they turned right in front of me as apparently three people including me had their birthdays that day. ‘Lisa, I am going to tell them now it’s your birthday as well…just for the fun of it.’ Well, but we didn’t as we were extremely full and it would have just been a waste of the delicious cake (actually amazing looking Tiramisu). The amount of time we had in Mallorca was perfect and it made up for a great birthday, probably one of the best I’ve had. This was not only due to being able to go diving but even more due to the amazing company I had. Mallorca is a perfect getaway for a long weekend which even felt like a week. In general, I often get asked by people how I do it that I sometimes only visit places for a couple days without being stressed? And I would always reply that it doesn’t matter to me how long I can be somewhere but more THAT I can be there. For me, it’s always all about investing the time I have wisely to see and explore as much as I can in this world. And as for being stressed, that’s always something people tell themselves and that is only dependant on the individual. Whichever place I go, however far, I never focus on the effort it takes me to get there but solely on the great experiences that I will be taking home with me.